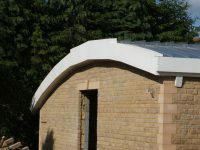 Not every roof is constructed along straight lines. 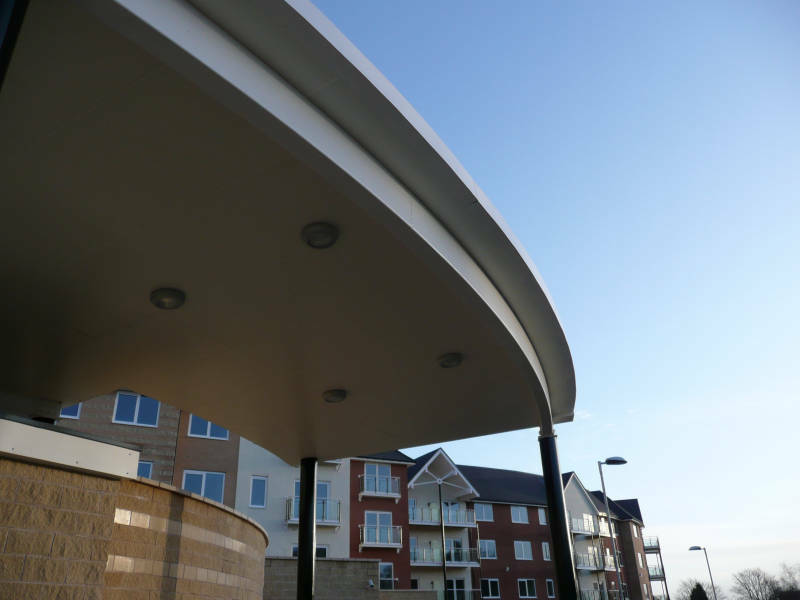 Modern construction methods allow architects to design smooth curved lines along the perimeter edge of a building. 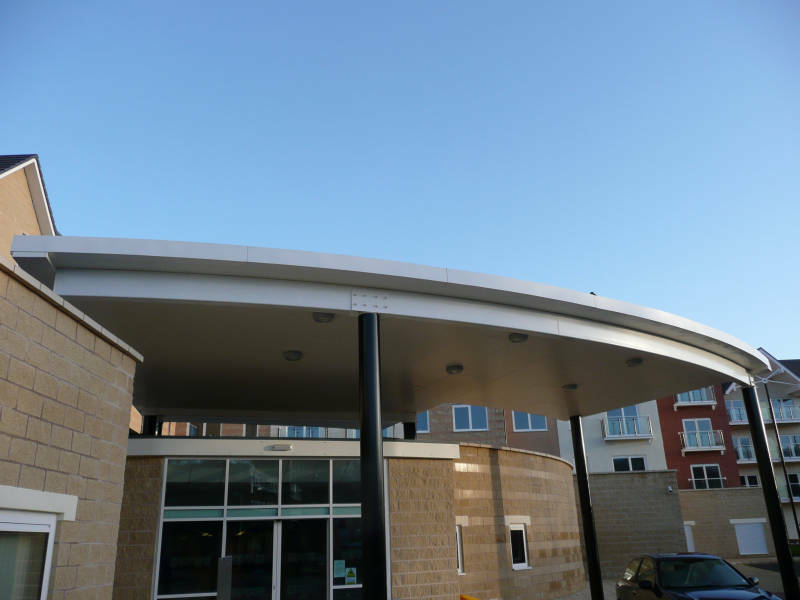 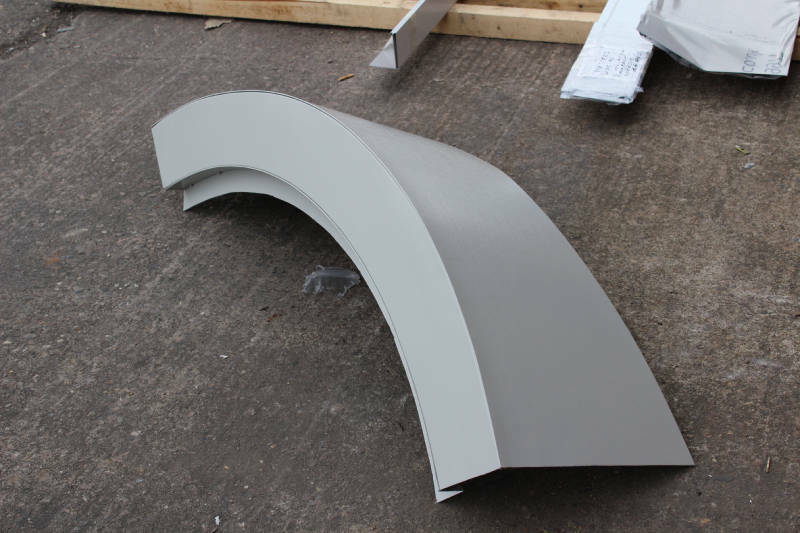 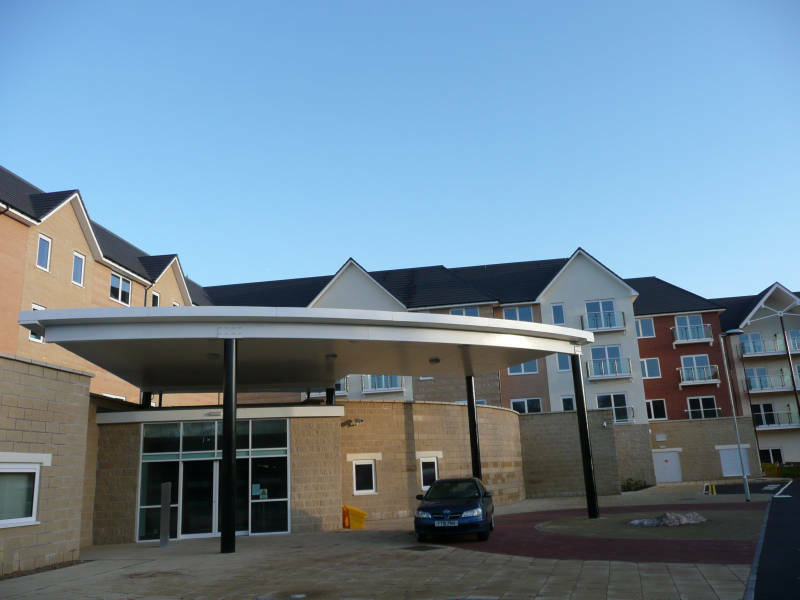 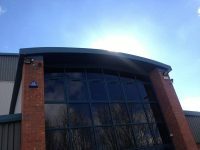 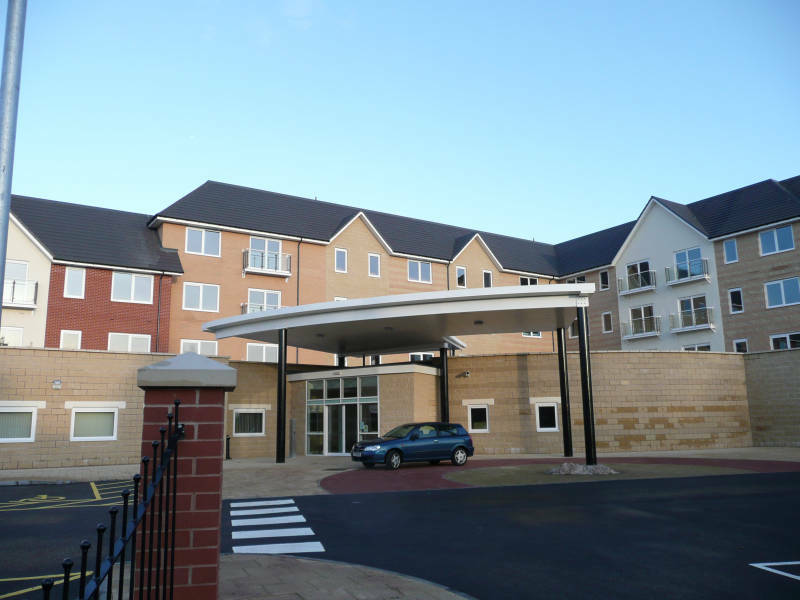 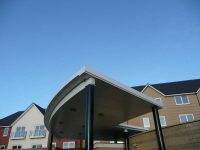 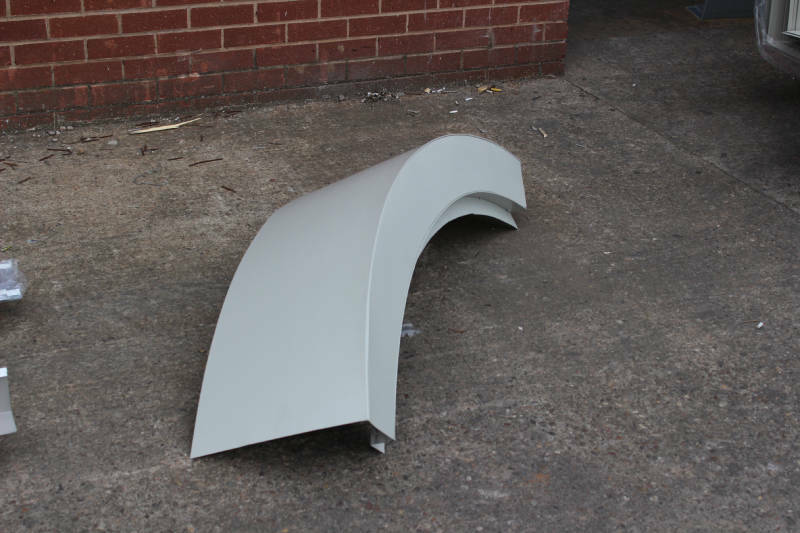 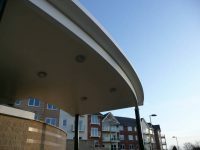 We understand this trend here at Corrivo Building Products Ltd and manufacture bespoke curved flashings that complements the ultimate form whilst ensuring building integrity. 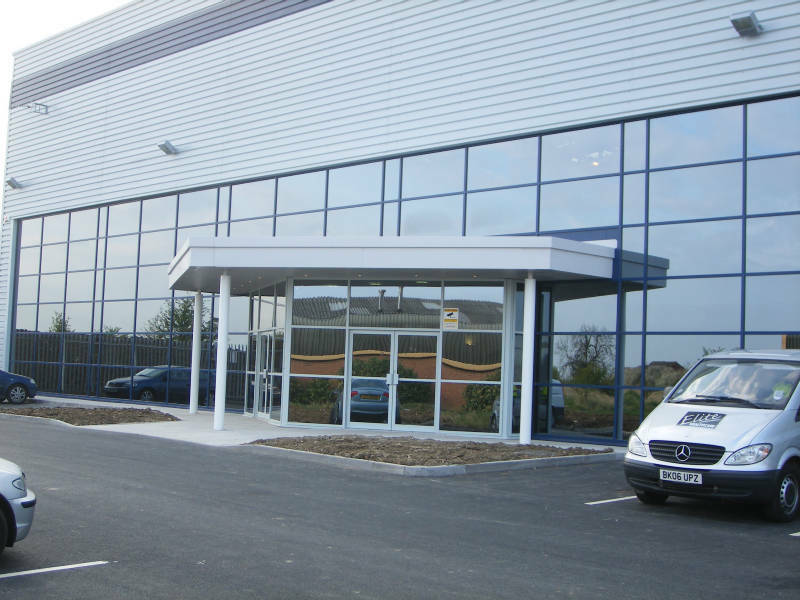 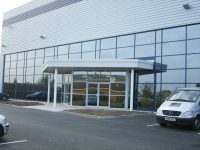 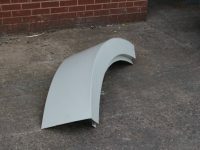 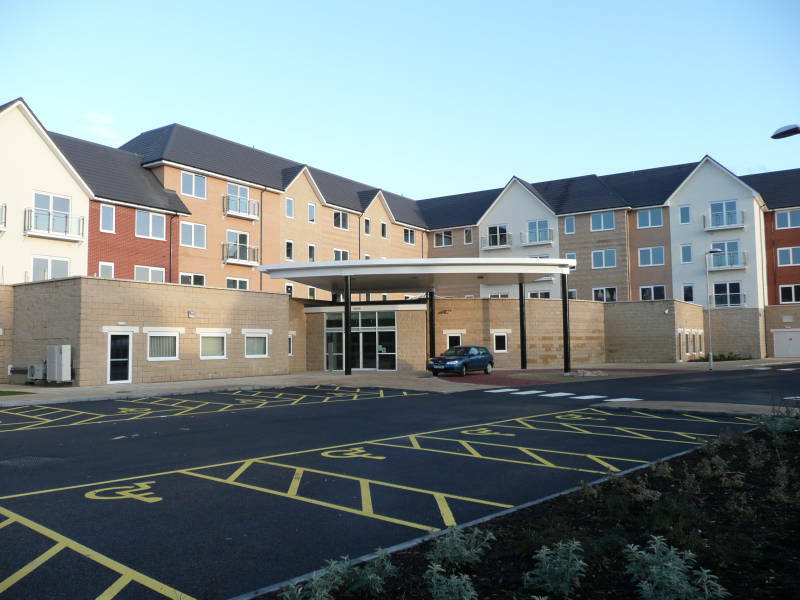 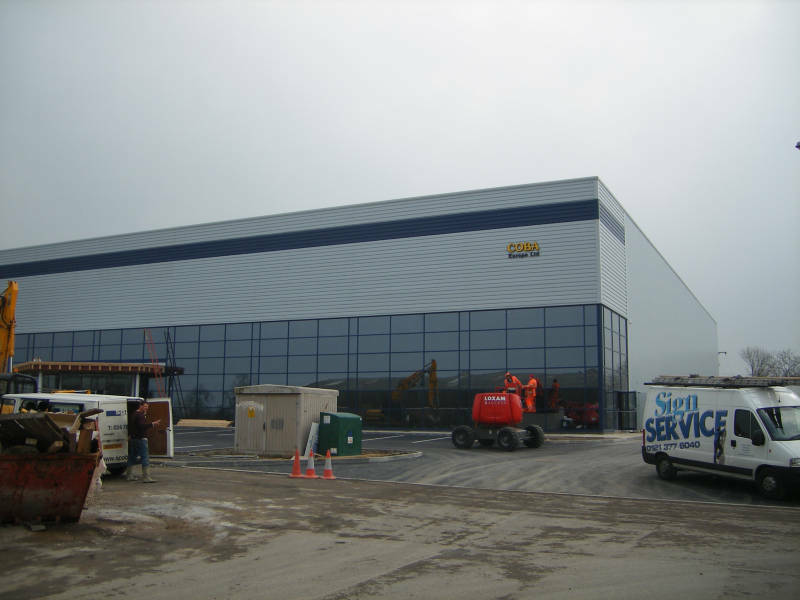 Here at our premises in the East Midlands, we use state-of-the-art machinery and skilled personnel to produce smooth curved flashings made of steel or aluminium. 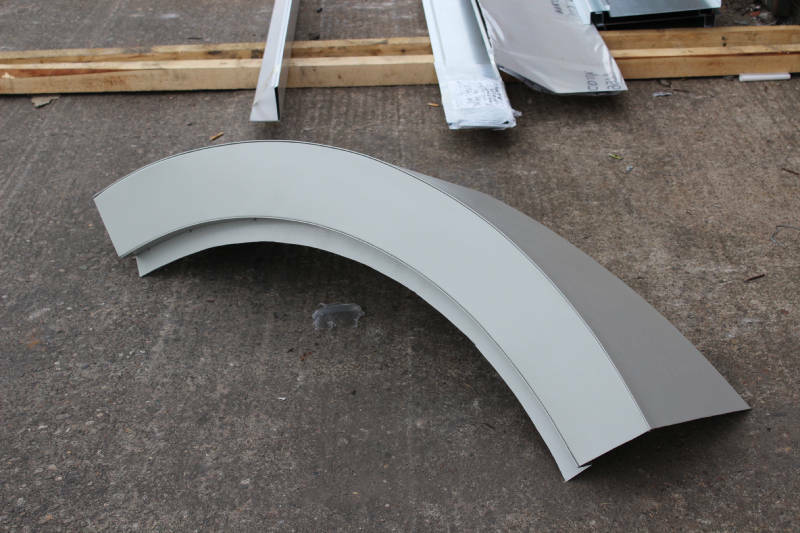 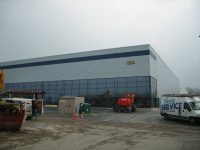 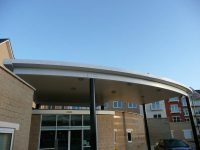 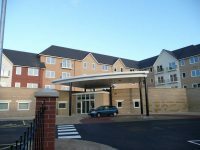 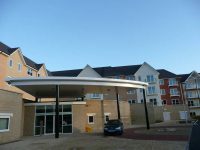 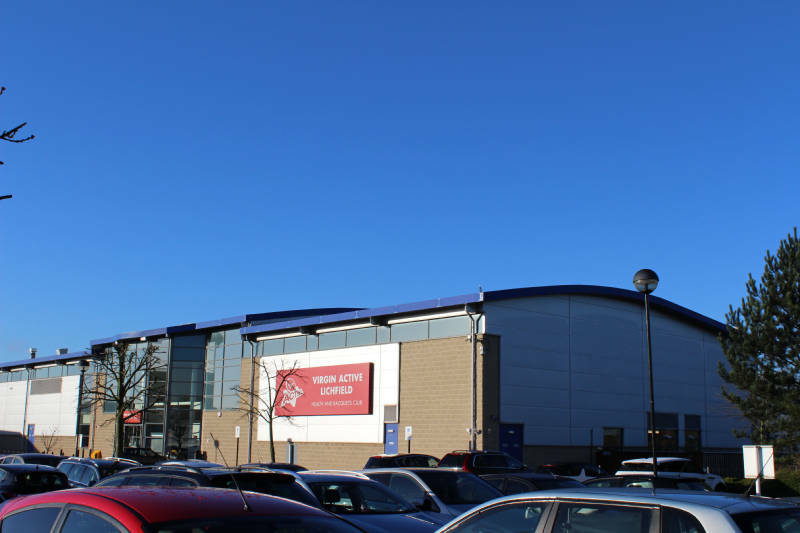 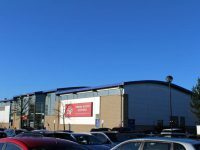 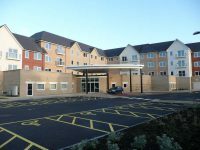 So whether you need curved flashings for horizontal or vertical areas of a building, we can cater to your needs. 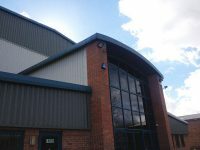 You can either collect the products from our site or have them delivered to you in Birmingham, Leicester, Derby, London and beyond. 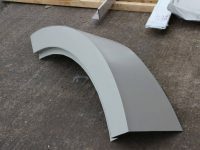 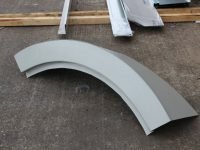 Contact us today to discuss your flashing needs or to find out more information about curved flashing.